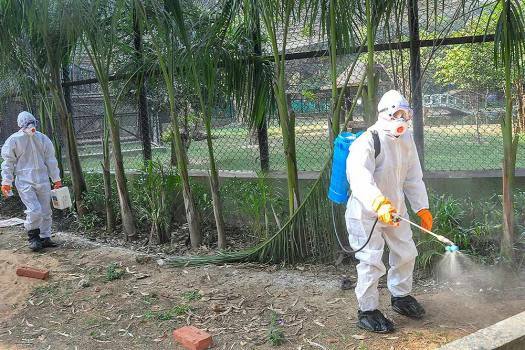 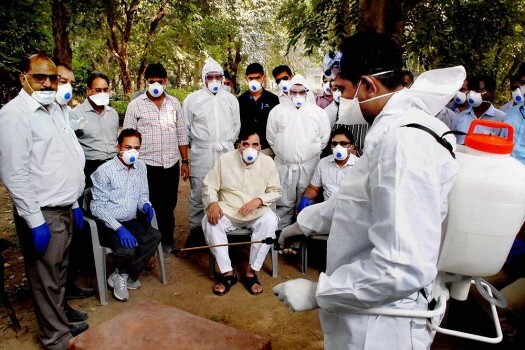 Animal husbandry doctors in bird-flu protected hazmat suits stand outside Asha Foundation NGO for culling birds, at Hathijan in the outskirts of Ahmedabad. 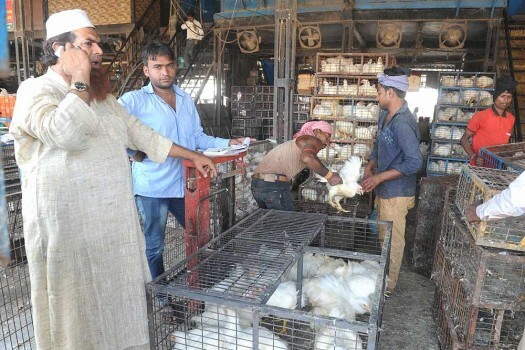 Vendors sell chickens in the wake of Bird Flu apprehension at Gazipur Murga Mandi in New Delhi. 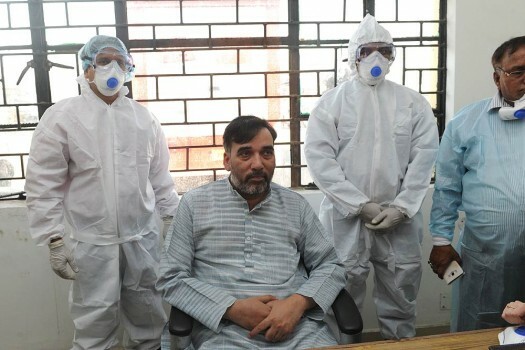 Delhi Rural Development Minister Gopal Rai visits Gazipur Murga Mandi in the wake of Bird Flu scare, in Delhi. 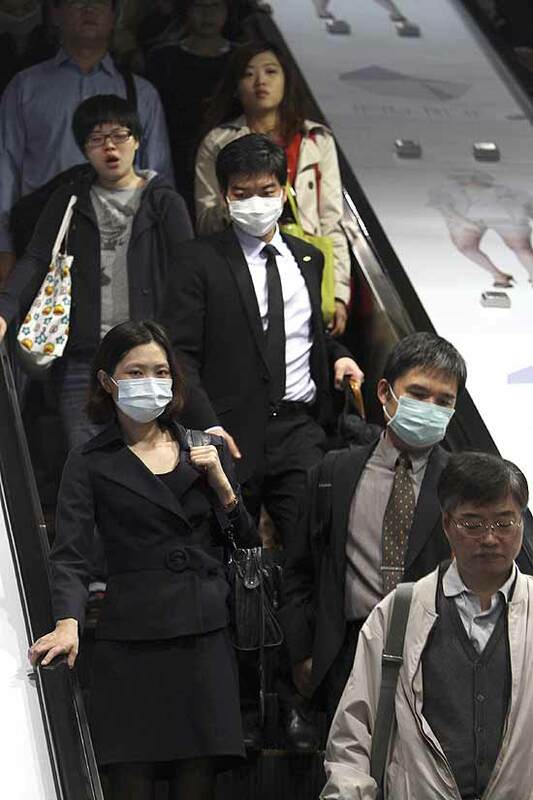 Commuters wear masks at a subway station in Taipei, Taiwan. 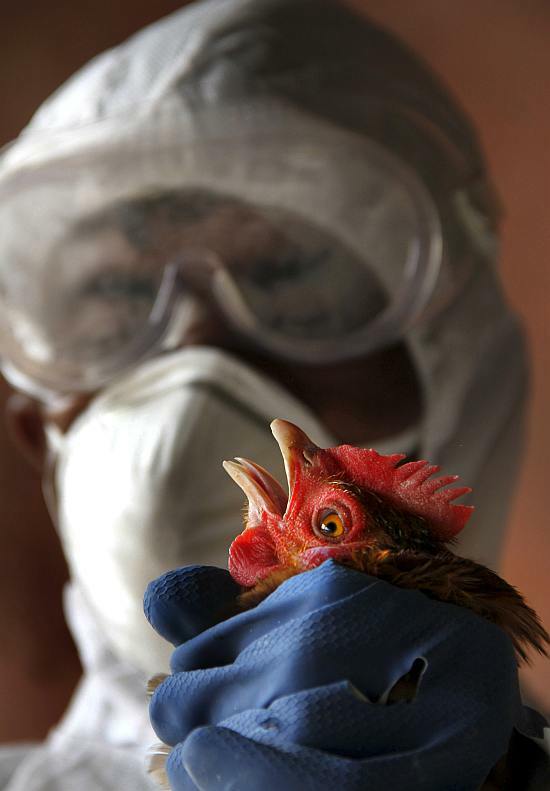 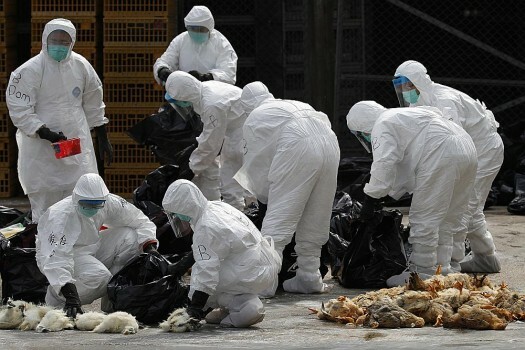 Taiwan has confirmed its first case of a new deadly strain of bird flu. 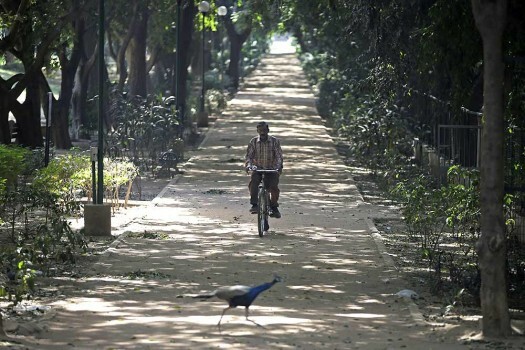 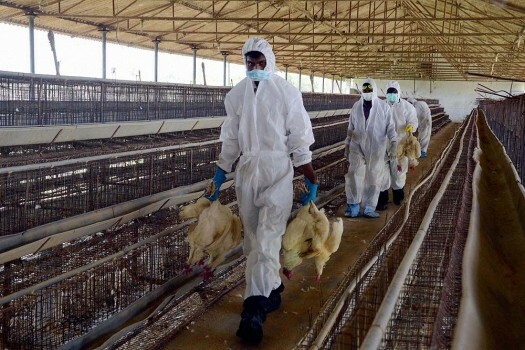 BIRD FLU strikes again, now in KARNATAKA. 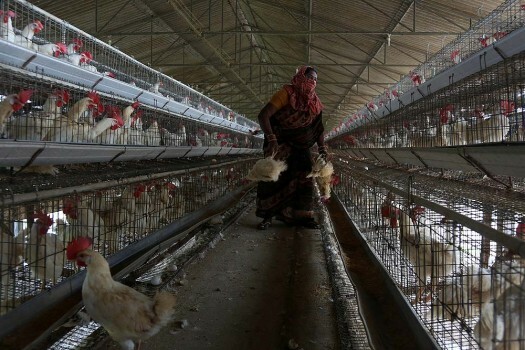 Over 60,000 birds culled at poultry development unit near B’lore. 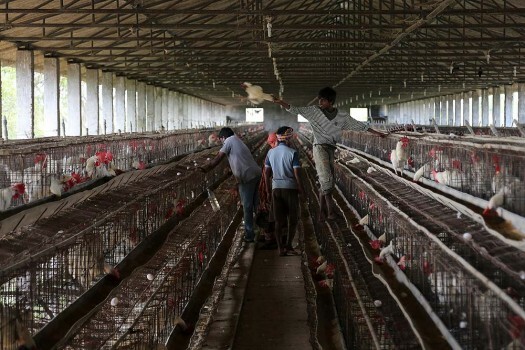 Movement of birds, products banned; Kerala seals borders. 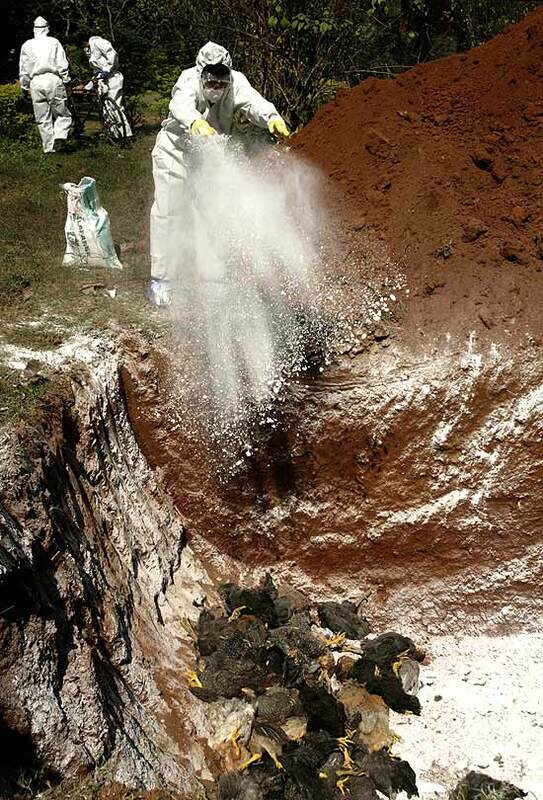 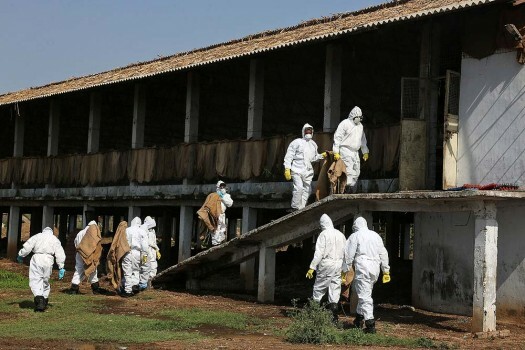 Health Department officials cull birds from a poultry farm after bird flu virus was detected in Bhubaneswar. 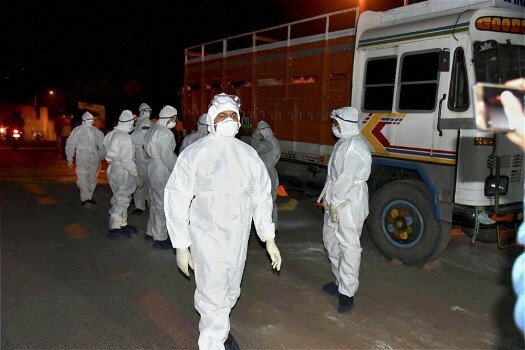 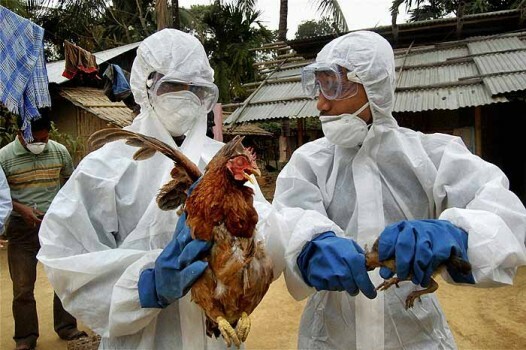 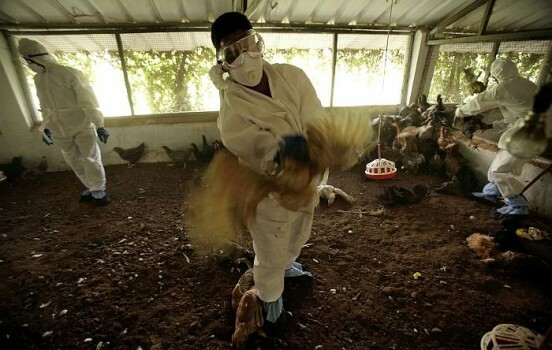 A Health Department official wearing protective gear culls a bird at a poultry farm after bird flu virus was detected, in Lembucherra area near Agartala, Tripura. 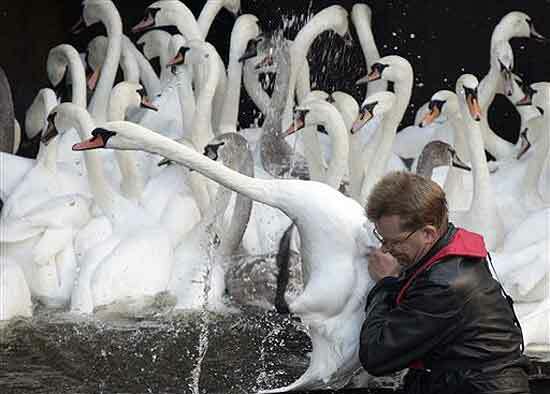 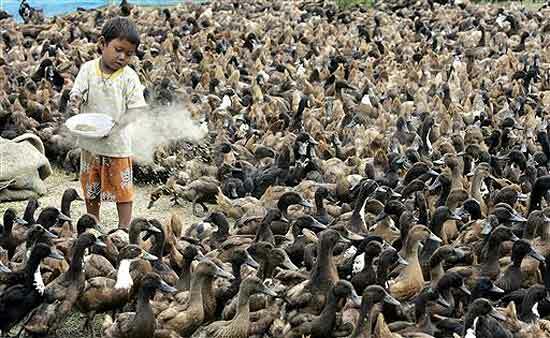 India sees another attack of bird flu, this time at the state duck-breeding farm in Agartala, Tripura. 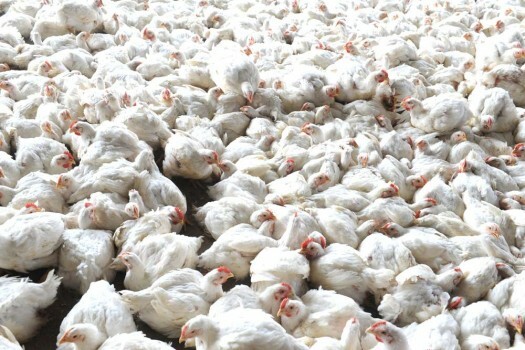 Area cordoned off, some 5,000 birds culled so far. 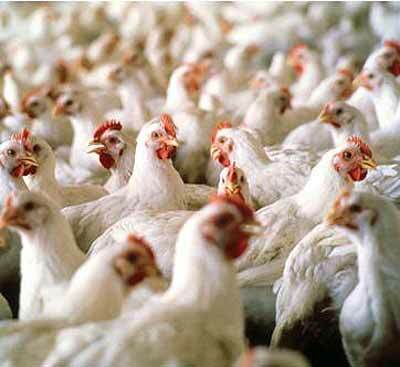 More than 500 chicken have been culled since the decision was taken yesterday, said Paradip municipality health officer Rajendra Nayak.